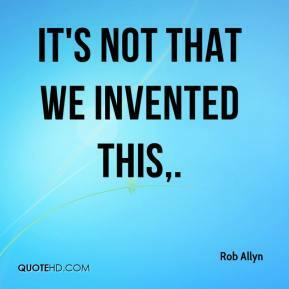 It's not that we invented this. 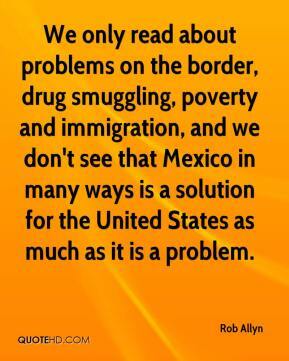 We only read about problems on the border, drug smuggling, poverty and immigration, and we don't see that Mexico in many ways is a solution for the United States as much as it is a problem. 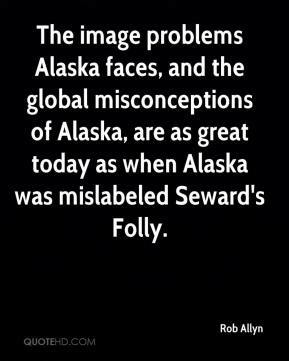 The image problems Alaska faces, and the global misconceptions of Alaska, are as great today as when Alaska was mislabeled Seward's Folly.